In structural design, competence is measured by skills, education, previous experience and proven ability to apply all three. As a structural designer makes progress along their career, they enhance their understanding of the industry and emerging trends. Therefore, you should ask the firm you intend to hire about the difficult problems they might have faced and the solutions they applied. Then, judge their technical competency from the answers they provide. The approach your intended structural designer takes on projects is a great indicator of the results you can expect. Firms that have a holistic approach to understanding structures, their purposes and environment will design buildings that work in tandem with the entire system. To this end, only go with firms that seriously consider practical structural concepts to create economical, suitable and sustainable designs. This will result in structures that take into account operations within the building and ease of constructability. The engineers will also make sound decisions to maximize the equipment, protect the workers involved and make the building operate in the most efficient way possible. 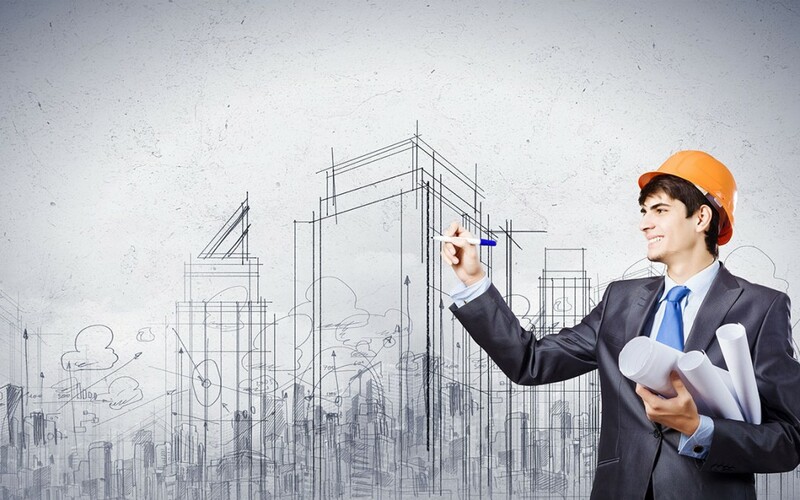 While selecting a structural designer, you should consider their Scope of Work. This is because such documents will provide you with examples of prior work from which you can make comparisons. Whereas clients create the Scope of Work, the engineer can enhance it. The document will translate your ideas into workable designs which will then be used to create building proposals. Unless the Scope of Work is consistent across the different structural design firms being evaluated, it will be near-impossible for you to fairly compare the overall cost estimates. Of course, all the structural designers working at the firm must have working knowledge of the various building design and engineering aspects that are required for your project. You can determine the firm’s specialties by judging their ability to work with different materials (steel, concrete, brick etc) to create varying structure types (storage facilities, churches, towers, roofs, chemical plants etc). Similarly, find out whether they know how to work around such external influences as wind, fire and earthquakes. All in all, try to hire a firm that has experience that relates specifically to your current building project. In conclusion, selecting a professional structural design firm in Australia isn’t all that difficult. So long as you use the above tips and tricks, you should be able to land on a firm that can provide the structural designs you require for a sound building that will stand the test of time, weathering, and aging.